Tile. Portland, Oregon residents who are interested in incorporating tile in the kitchen or bathroom can find design ideas for backsplashes, flooring and other creative ways to use tile. Portland, Oregon designers will often use a mosaic tile design behind the range or kitchen sink, for example. Look through our online “inspiration board” for photos of unique and beautiful tile designs. Wood flooring. Portland, Oregon living rooms, bedrooms and other parts of the home are increasingly being outfitted with gorgeous wood floors, which lend a timeless and classy feel to any indoor space. While lighter tones have long dominated the market for wood flooring, Portland Oregon residents are now catching on to the appeal of darker woods. Visit our photo collection to find ideas for incorporating dark hardwoods into your décor. Fireplaces. A fireplace makes an amazing focal point for any room, but in many homes the beauty and appeal of the fireplace is often overlooked. The right colors and design elements can really make a fireplace pop. 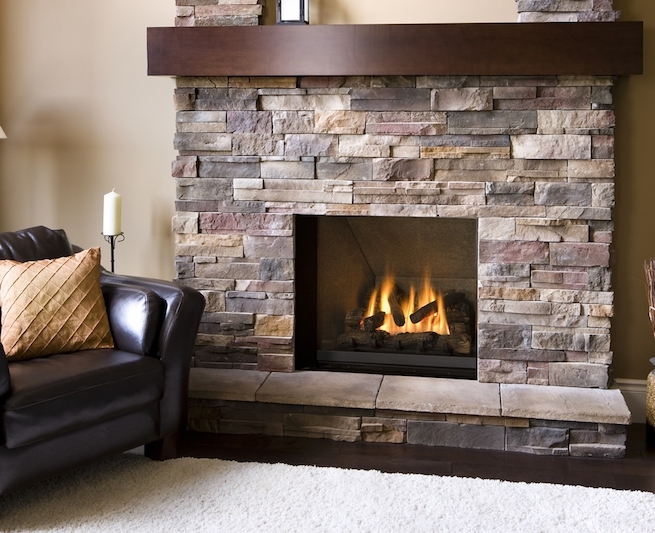 To find ideas for emphasizing a fireplace using materials such as tile, Portland Oregon homeowners should check out our idea page. When it comes to designing your living space, you really are only limited by your imagination. If you’re planning a home remodel, begin your brainstorming with a trip to our idea board.